With the growing demand and applicability of artificial intelligence, IIT Hyderabad is set to launch a full-fledged BTech program in AI starting from the academic year 2019-2020. Admissions to the course will be accepted based on the JEE Advanced score. 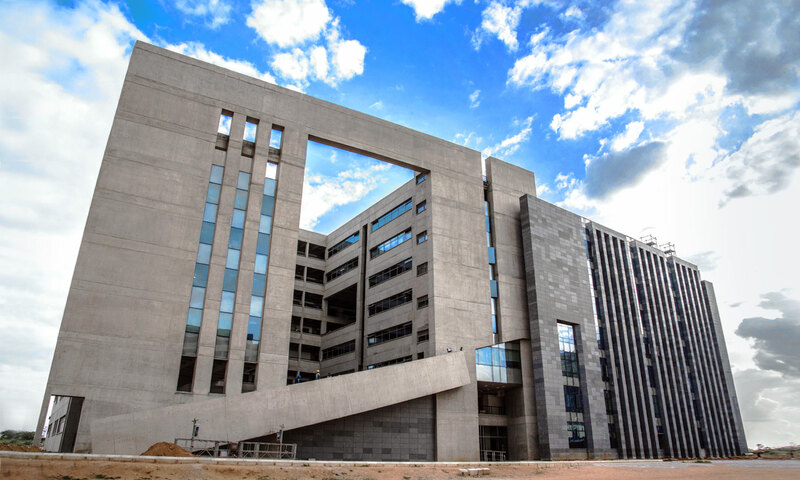 With this, IIT Hyderabad becomes the first Indian educational institution to offer a full-fledged BTech programme in AI and reportedly the third institute globally after Carnegie Mellon University and Massachusetts Institute of Technology in the US. The course will reportedly only take in only 20 students. Along with this, the Department of Liberal Arts in collaboration with faculty from Computer Science and Electrical Engineering in IIT Hyderabad has also launched a minor in AI and Humanity. To produce students with a sound understanding of the fundamentals of theory and practice of artificial intelligence and machine learning. To enable students to become leaders in the industry and academia nationally and internationally and meet the pressing demands of the nation in the areas of AI and machine learning. The programme at IIT Hyderabad unique is that it aims to provide a holistic view to students. The programme comprises algorithms from the Computer Science Department, Signal Processing from Electrical Engineering Department, Robotics from Mechanical Engineering Department and Mathematical Foundations. The ethical impact of AI and its technologies on areas such as privacy, bias and related issues will also be a key component of this B.Tech. programme. 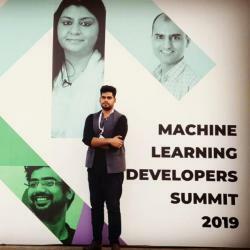 “The basic aim is to create a complete ecosystem for Artificial Intelligence Academics and Research at IIT Hyderabad. This involves B.Tech, M Tech and different minor programs in AI. Moreover, the R&D will be strongly entwined with academics,” UB Desai, director, IIT Hyderabad told a leading news wire. While highlighting the course details, Sumohana Channappayya, Dean (R&D), IIT-H, said, “AI solutions are particularly promising for India given the availability of a large corpus of data where it can have a major positive impact on several critical domains such as healthcare, crop and soil management, weather prediction, surveillance and security, and defence. “However, the demand for professionals trained in this area far exceeds the current supply. The B.Tech programme in AI is a step in the direction of addressing this highly skewed demand-supply scenario,” she said to a leading daily. Further, she added that the potential for AI to improve the quality of human lives is tremendous. This program will train students in the fundamentals of computer science, AI and ML in addition to sensitising them to the ethical issues in deploying AI-based solutions. IIT Hyderabad is already offering an MTech program in AI and ML, and an MTech in Data Science since 2015-16.